Tactical Gear and Military Clothing News : Pathfinder BDU Now Available! 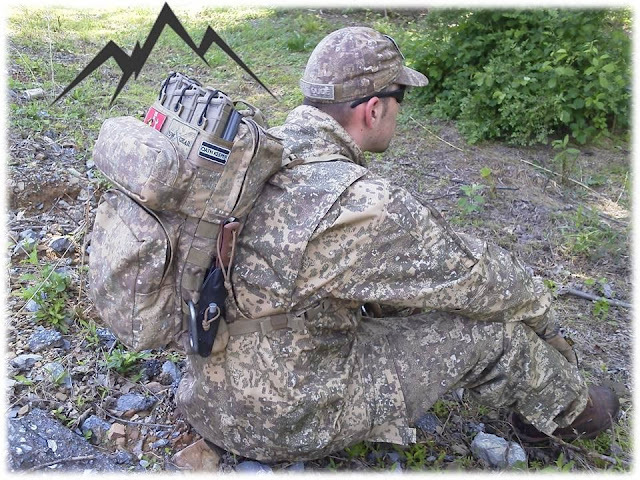 We had first mentioned the Pathfinder BDU back in May and now Hyde Definition has a limited run leftover from an in initial production run that are available to order. The uniform is manufactured with 50/50 NYCO and is based on the ACU with several improvements with some features from the U.S. Paratrooper's M-42 Jump Suit and special operations RAID BDU.